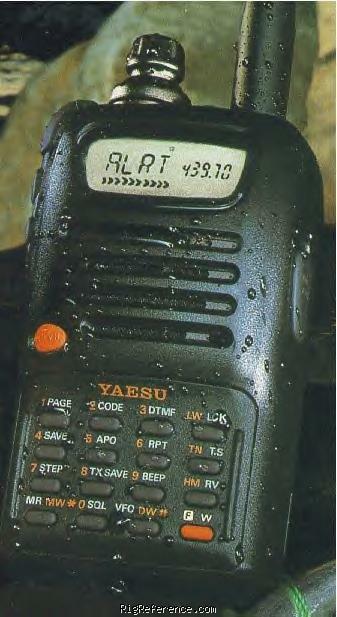 The Yaesu FT-40R single bander is similar to the Yaesu FT-50R, but covers only the 440 MHz band instead of 2 meters and 440 MHz. Receive frequency coverage is 420 to 470 MHz and transmit from 430 to 450 MHz. RF power output is: 5, 2.5, 1 or 0.1 watts. Estimating the value of a rig can be challenging. We collect prices paid by real hams over the years to help you estimate the current value of the Yaesu FT-40R. Just bought or sold this model? Let us know what you traded it for and help other ham operators!